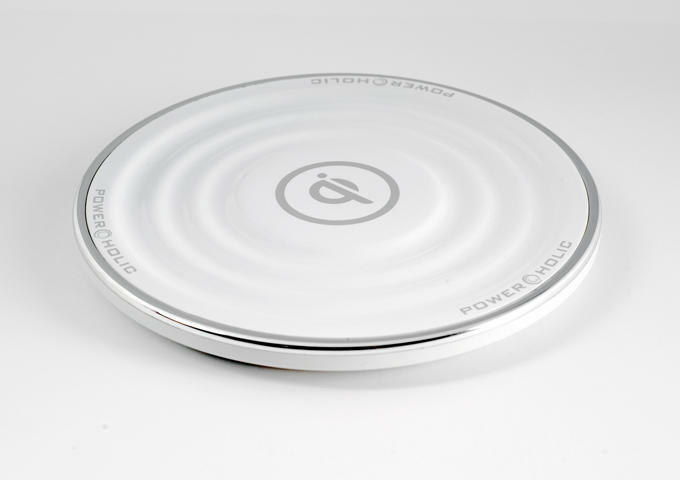 There are multiple companies and groups competing to control the future of wireless charging, but for now the Wireless Power Consortium's Qi standard is built into a majority of popular smartphones. Today the WPC announced another big advancement that should help it maintain an edge over the competition with Qi v1.2. Qi v1.2 will make it possible to charge devices from a greater distance, meaning you don't need to physically leave your phone on a charging pad. The new chargers reportedly work at up to 45mm away, compared to the 7mm allowed by earlier models. Qi v1.1 also functions at up to 30mm away, and the WPC notes that v1.1 and 1.2 are compatible with one another. WPC also revealed that the updated Qi standard could be used to power kitchen appliances at up to 2,000 watts, potentially reducing the need for multiple outlets in every room. Qi v1.2 could also be cheaper to use, requiring just a single inverter when charging multiple devices. It's unclear when we'll actually see this new technology put to use, though hopefully it won't be too long before the next generation of Qi chargers hit the market. Making the switch from a wireless charging pad to a charging zone should make the technology even more appealing, hopefully convincing more phone-makers to build Qi support right into future devices.